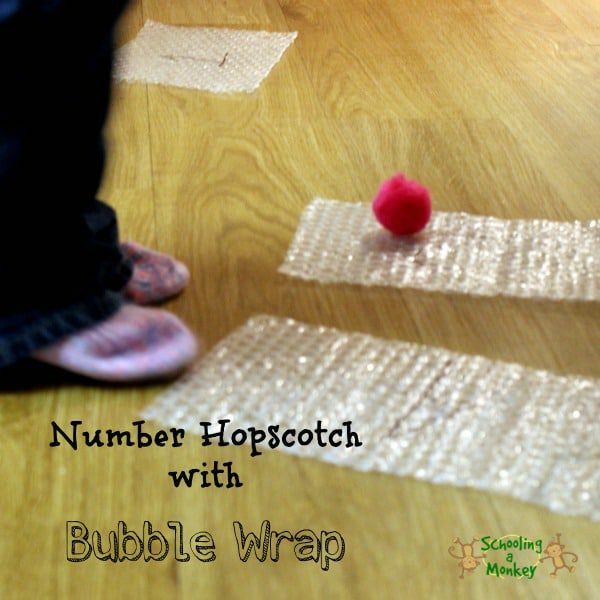 We have done a lot of STEM activities for kids, but most of them have been aimed at Monkey. 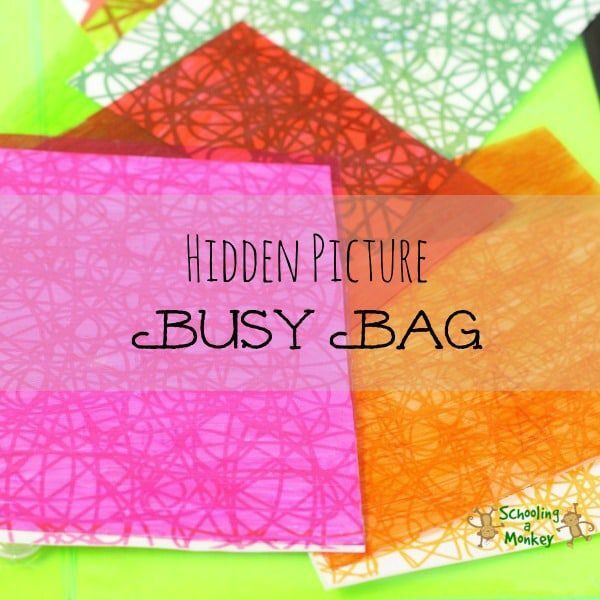 Until recently, Bo has been too little to do much outside of simple no-prep totschooling activities. But now that she is almost 3 1/2, she is ready to start her own STEM activities. 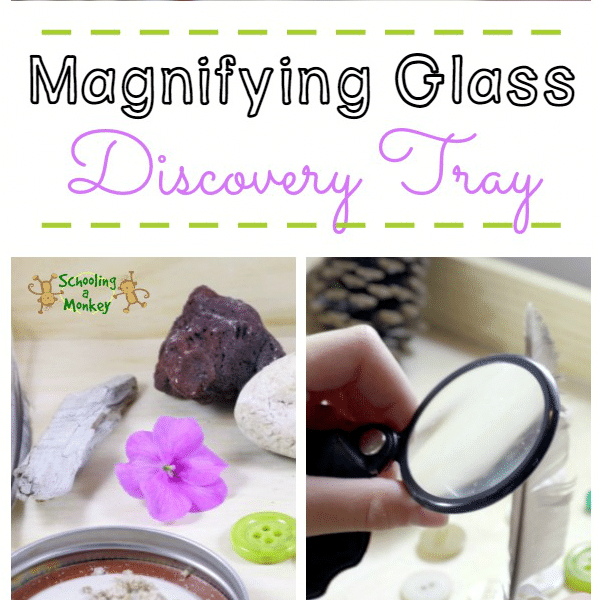 Today, we explored textures and different objects with a simple magnifying glass discovery tray. 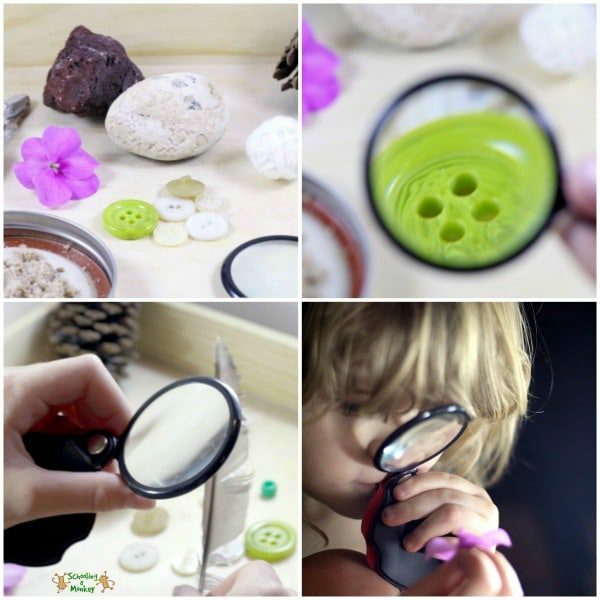 It only takes a few household supplies to set up this magnifying glass discovery activity for preschoolers! 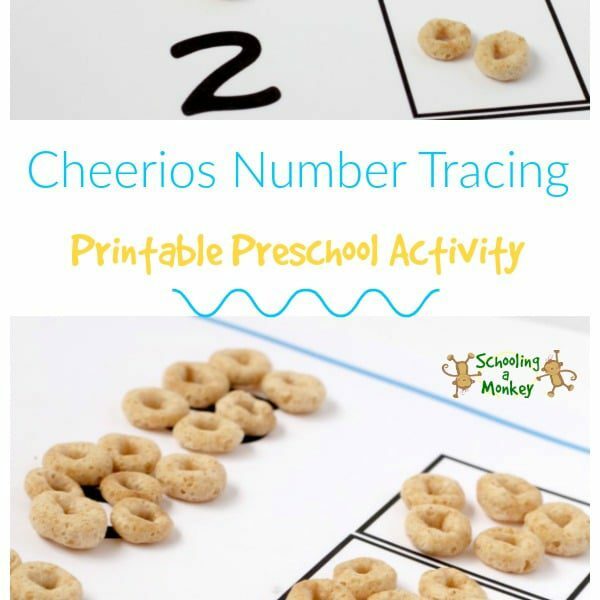 I love that this preschool STEM activity requires almost no set-up. 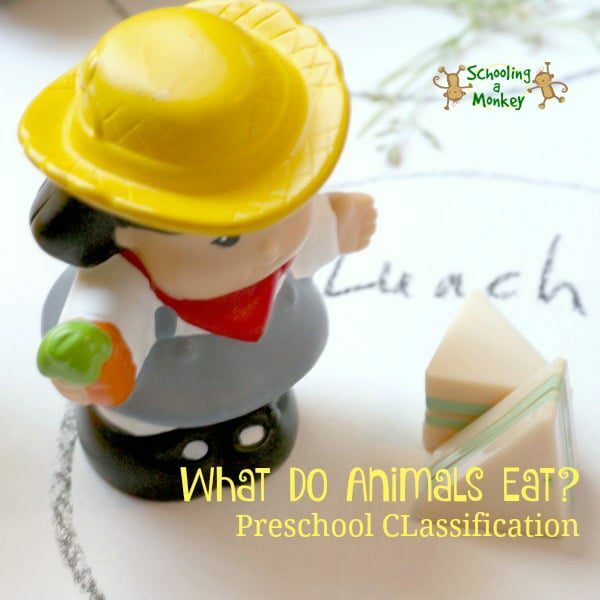 I don’t know what magnification our magnifying glass had, but it was strong enough to allow Bo and Monkey to discover all sorts of things about the objects in our discovery tray. Bo usually doesn’t sit still for long, so I was surprised at how long she was interested in this activity. 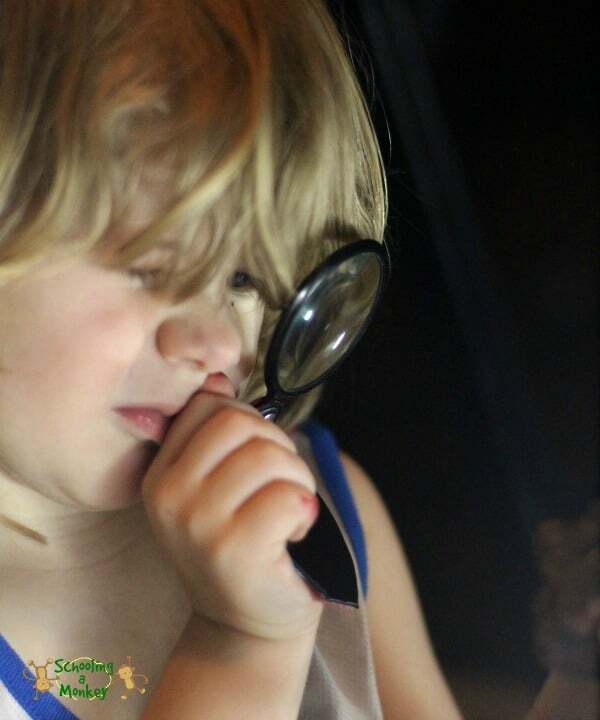 She picked the objects up carefully one by one and examined them with the magnifying glass. She held the glass up extremely close to her face, so I’m not sure how different the objects actually looked, but she still found it fascinating. While I set up the magnifying glass discovery tray for Bo, Monkey thought it looked super-fun and wanted to join in. She focused on how the sand and the rocks looked similar, which launched a discussion about how sand and glass are made. She had fun discovering small “rocks” in the sand pile we had. I don’t know if she had ever made the connection between rocks and sand before, so it was a learning activity for everyone! Setting up your own discovery tray is the easiest thing in the world. 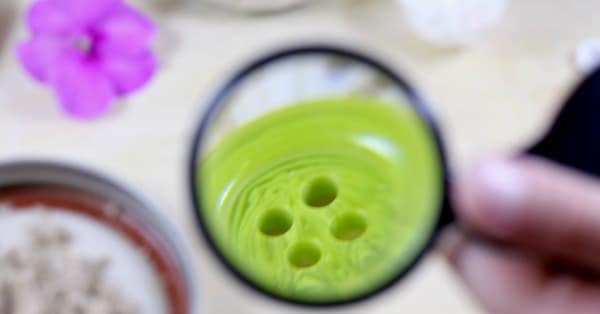 You only need a few objects and a strong magnifying glass. Use a tray to keep things together. 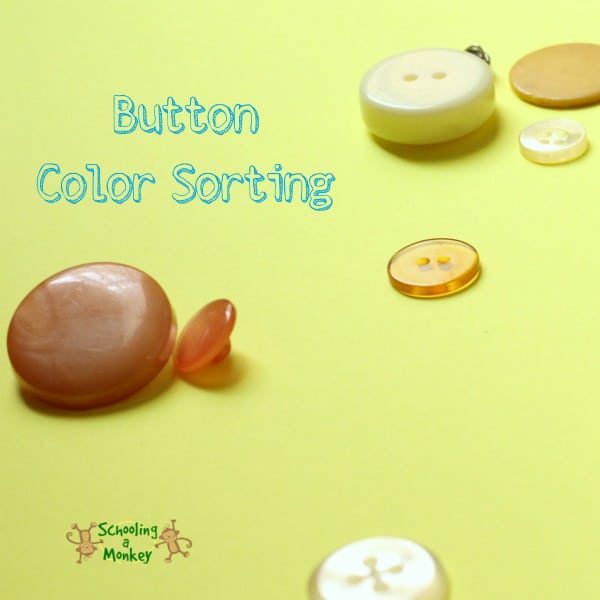 Most of the objects in our tray were items the girls had collected at some point, which made the activity even more interesting for them. 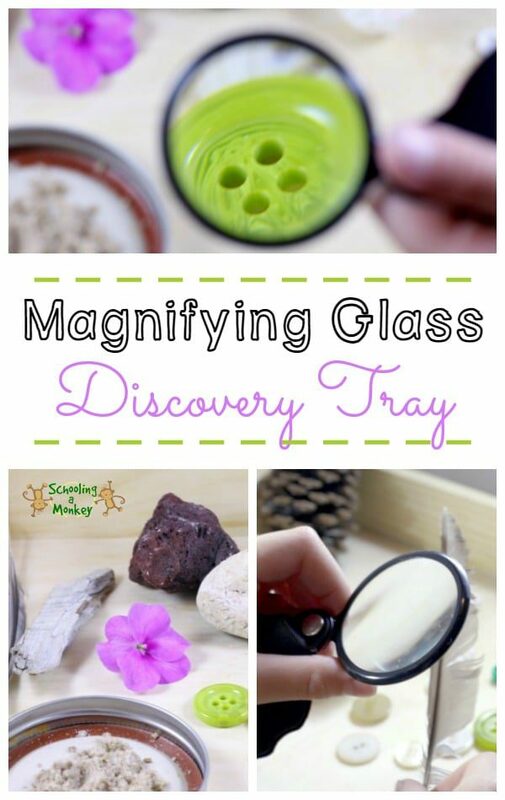 You could also put together themed magnifying glass discovery trays to explore specific topics, like nature, water, plants, food, insects, toys, cloth, flowers, and hundreds more. 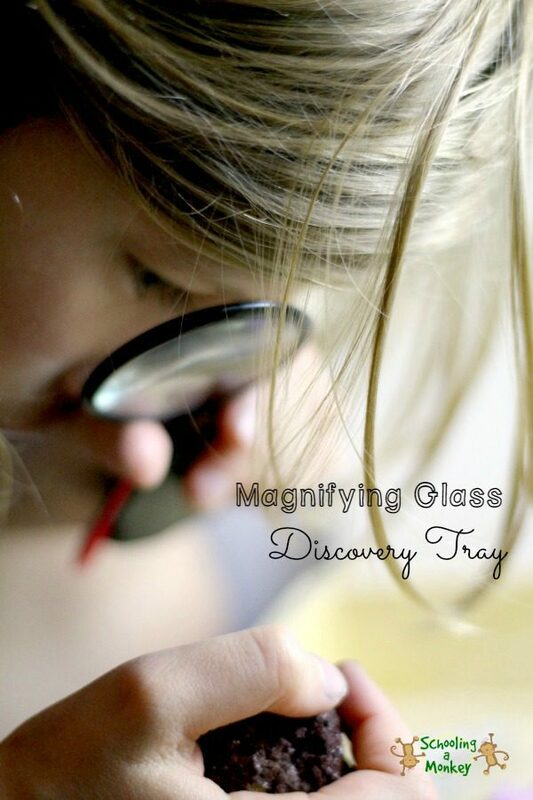 We will definitely be setting up more magnifying glass discovery trays in the future.